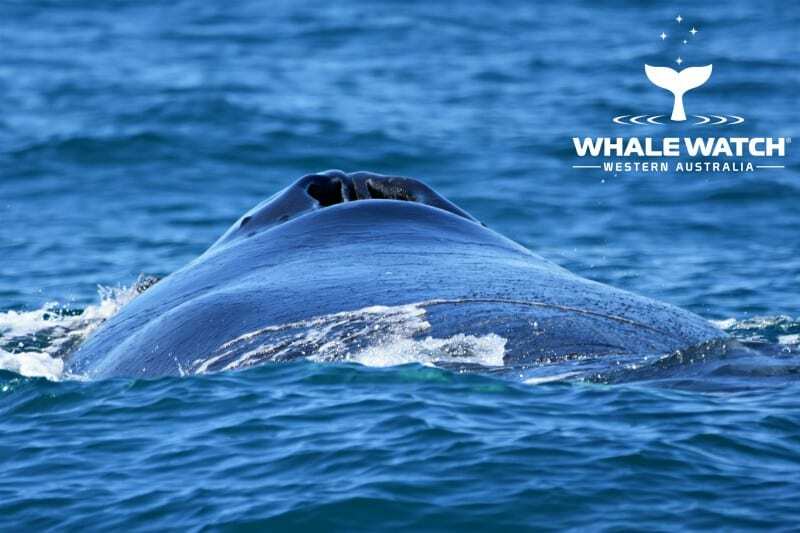 We were eye to eye with a Humpback Whale today as a gorgeous calf breached just off our bow bringing her eyes above water level and wide open looking back at us! 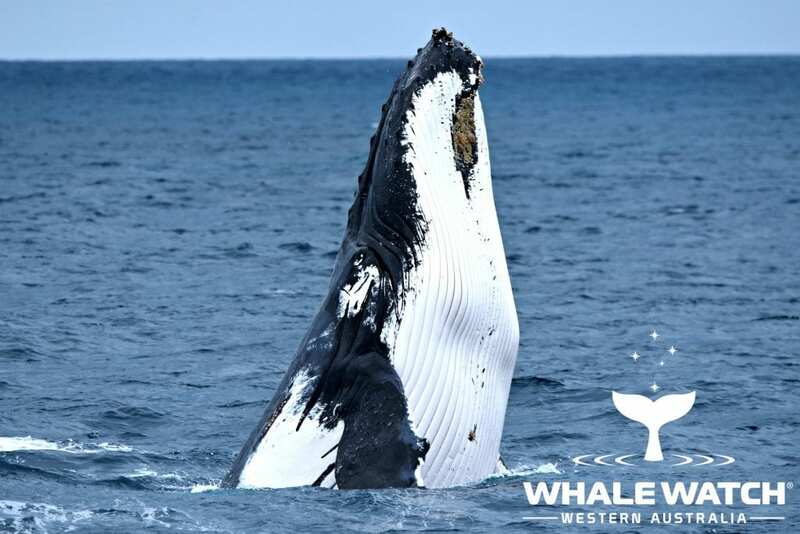 Amazing Hillarys whale watch experience today as we met an enormous female Humpback and her very confident calf who both launched into a spectacular breaching display! 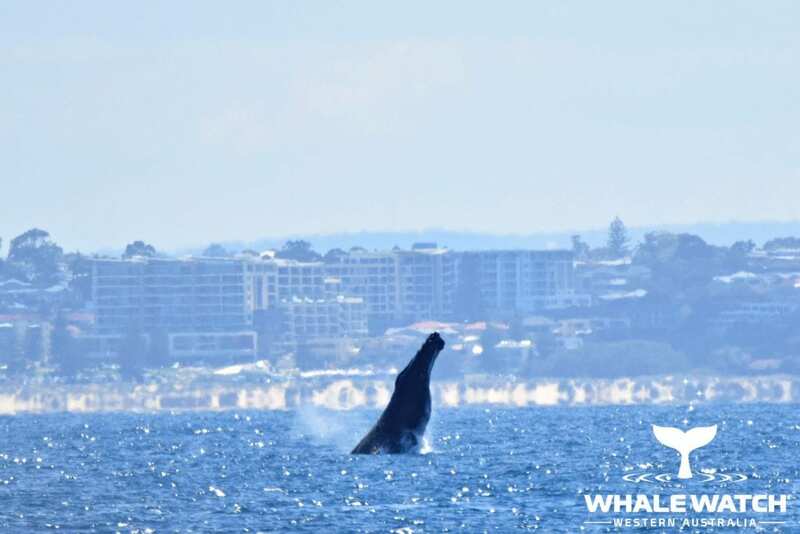 Cottesloe Beach Whales created quite the scene today as a competition pod of three males raced at full speed in pursuit of a female along busy Cottesloe Beach! 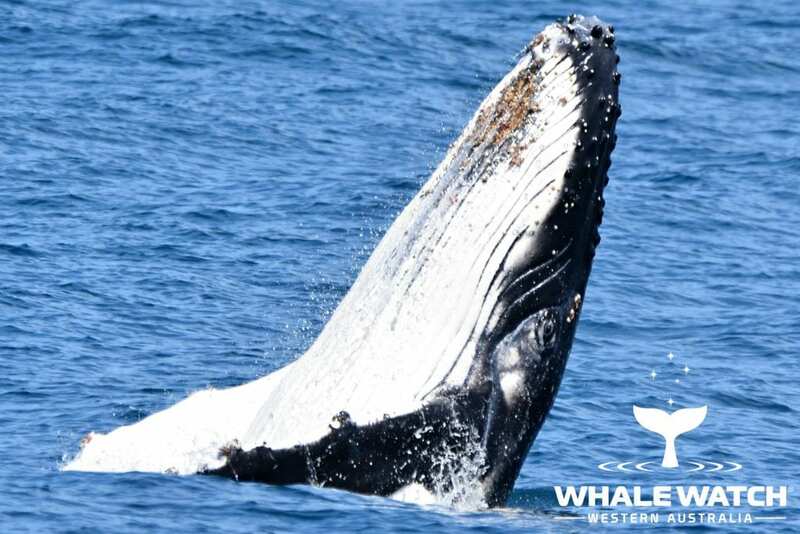 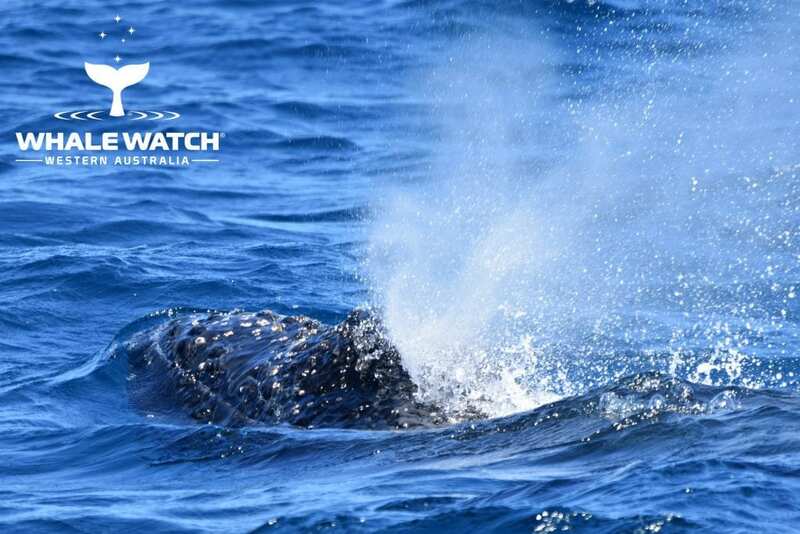 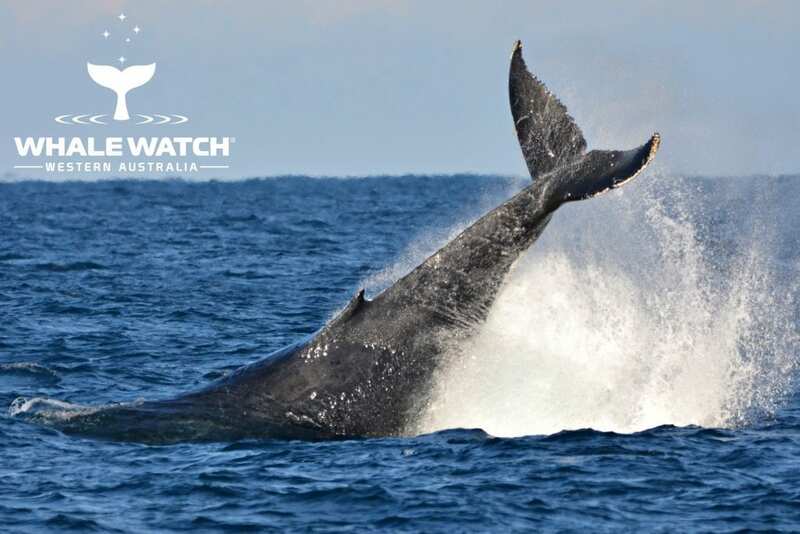 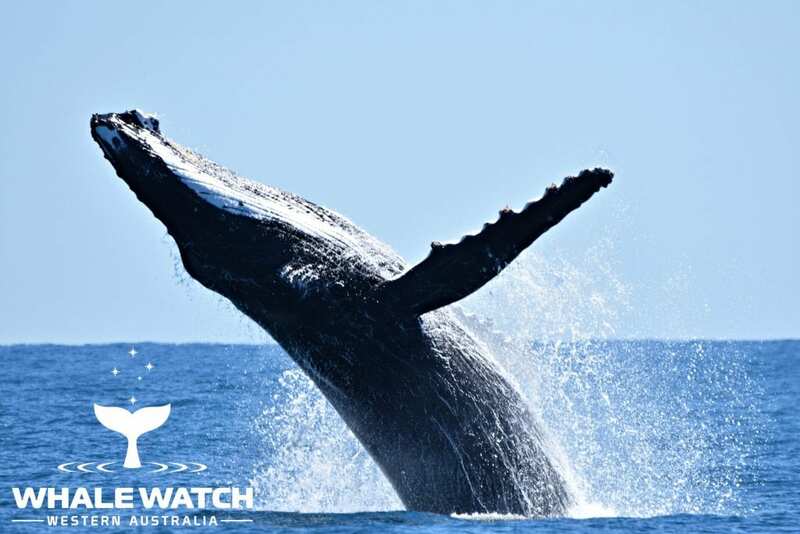 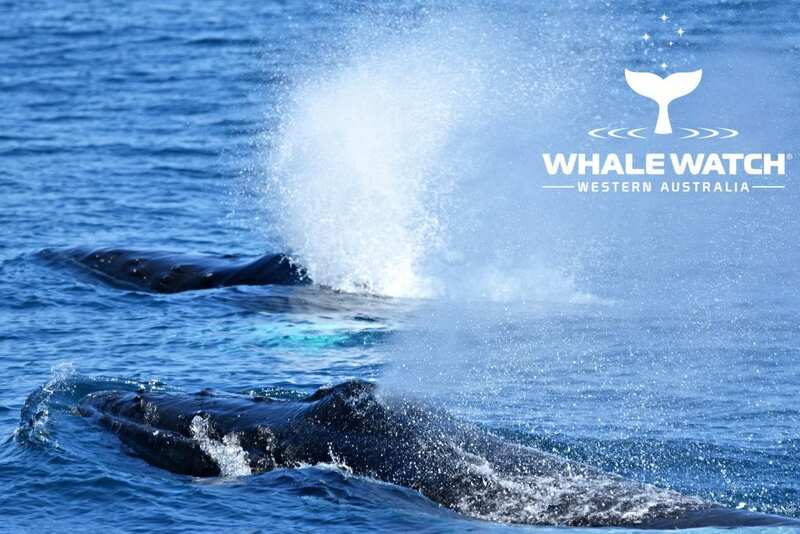 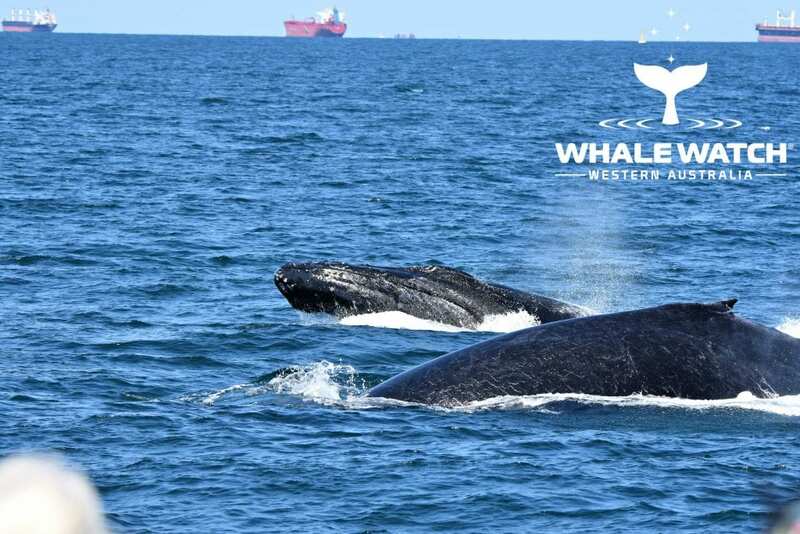 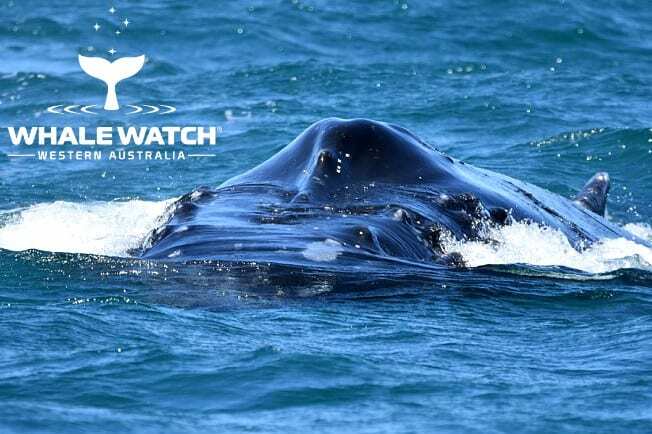 Our Whale Watching tour out of Fremantle today revealed some of the best whale watching we have witnessed this southern migration 2018. 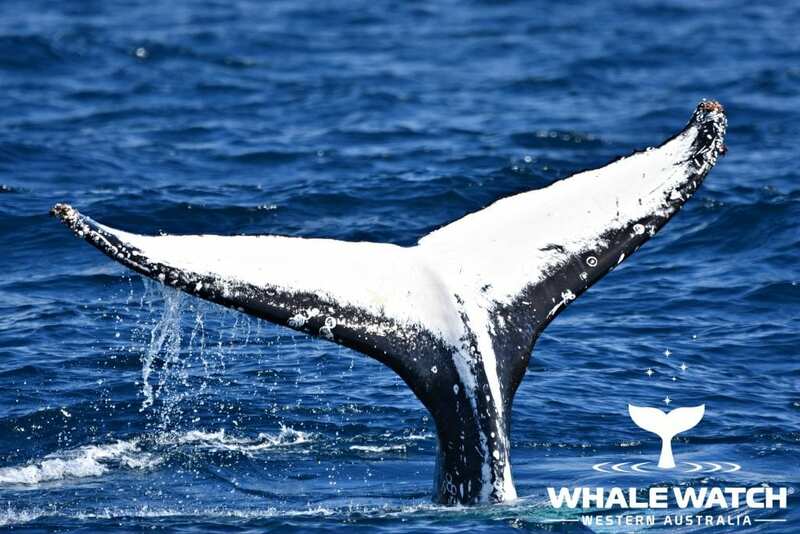 The fluke of a Humpback Whale is their fingerprint and every fluke speaks a thousand words about the story of every whale we are privileged to meet. 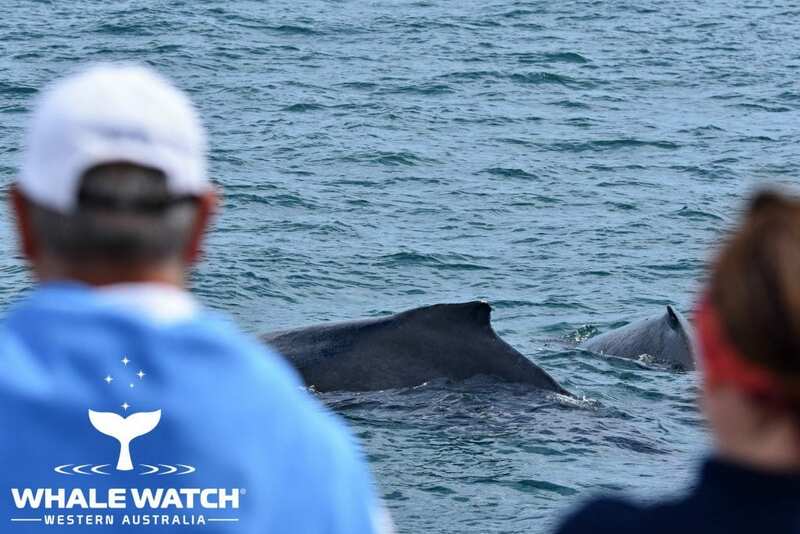 A privilege to experience Perth whale watching at its finest today with extraordinary surface activity from large adult Humpback Whales who launched 45 tonnes into the atmosphere in spectacular fashion!